A Hilton Head Island barbecue favorite is opening Bluffton location. One Hot Mama’s is expected to open in June in Berkeley Place, part of Bluffton’s Buckwalter, according to a Southeast Entertainment Restaurant Ground news release. The restaurant, known for its slow-cooked barbecue, will occupy a 4,300-square-foot corner space adjacent to the Cinemark Bluffton movie theater. Orchid Paulmeier will be the chef. One Hot Mama’s is owned by SERG, which expects to expand the lunch, dinner, catering and take-out offerings at the Bluffton location. A wholesale seafood market is coming to Red Cedar Street in Bluffton this summer, when the Russo family of Savannah will open of a 4,050-square-foot production facility and wholesale market called Russo’s Fresh Seafood. 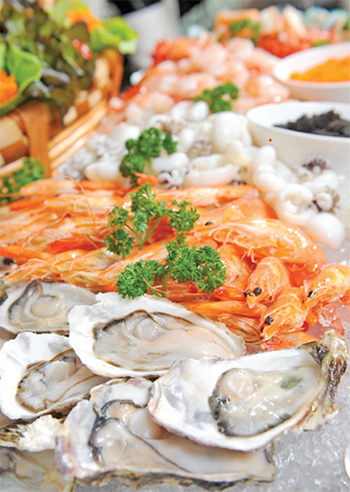 The company currently provides fish for local restaurants including Barnacle Bill’s Fresh Seafood, Charlie’s L’Etoile Verte, Coast Oceanfront Dining, ELA’s On the Water, The Lucky Rooster Kitchen + Bar, Poseidon Coastal Cuisine, Skull Creek Boathouse, Red Fish Restaurant and WiseGuys. Three popular restaurants on Hilton Head Island’s south end have been acquired by Southeast Entertainment Restaurant Group. 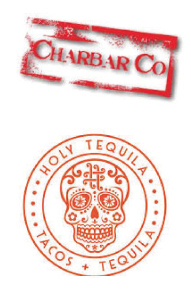 SERG bought Charbar Co., Holy Tequila! and the recently opened Whiskey Room last month. The restaurants, all located in Park Plaza, were owned by 32-year-old entrepreneur Nick Bergelt’s company, HHI Hospitality. Pointed Feather LLC has submitted a bid to open a restaurant in the previous Marshside Mama’s on Daufuskie Island. Marshside Mama’s closed more than a year ago, leaving the county-owned building empty. The proposed restaurant would be family-friendly and potentially serve pizza. Charles Huggins, owner of Pointed Feather, indicated the restaurant would be run by his son, who has worked at several restaurants in the area. The contract still requires final approval from Beaufort County Council. A firm is proposing a restaurant named Slapfish for the half-acre site once home to The Pantry gas station and convenience story on the corner of Arrow Road. The restaurant describes itself as a “modern seafood shack.” David Ramsey presented plans for 153 Arrow Road to the Town of Hilton Head Island’s design review board in March. Hilton Head Island will soon have its own restaurant dedicated to biscuits. 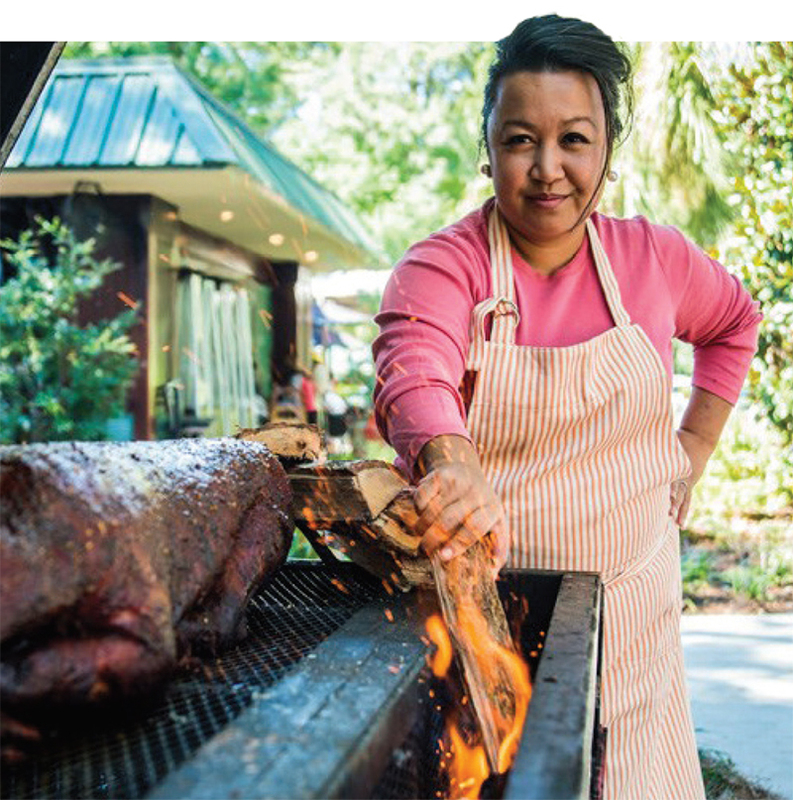 Located on Dunnagans Alley, Bad Biscuit is owned by Dave Peck — owner of A Lowcountry Backyard, a Southern-style restaurant on the south end of Hilton Head. Bad Biscuit will be a fast-casual restaurant with indoor and outdoor seating where customers order from a counter. It will be open for breakfast and lunch, serving up Southern comfort food with a creative twist. The restaurant is opening this spring. Bluffton-based micro-roastery May River Coffee Roasters has launched a line of CBD-infused gourmet coffees. The CBDC coffees, which each contain 350 milligrams of CBD, are available in three flavors as well as regular and decaf and can be purchased at The Juice Hive & Hemp Emporium and The Cottage Café, Bakery & Tea Room. After extensive upgrades, The Crazy Crab Jarvis Creek now offers sunset views from the entire restaurant including their newly expanded, covered outside bar and additional high top tables, indoor and outdoor dining areas along with a fire pit. With more Happy Hour offerings and the best sunsets in town, you don’t want to miss this gorgeous (and delicious) Hilton Head Island icon. Named a 2019 South Carolina Chef Ambassador, Carter is more than qualified to represent the state as a culinarian and supporter of local farming communities. The program, an initiative begun by former Gov. Nikki Haley, promotes South Carolina’s culinary heritage and local food culture through the selection of chefs, who spend the year making guest appearances and presenting cooking demonstrations and educational programs.